I use a PowerShell script to upload my WordPress content to Amazon’s S3 Storage Services which is globally distributed by Amazon’s Cloudfront service. 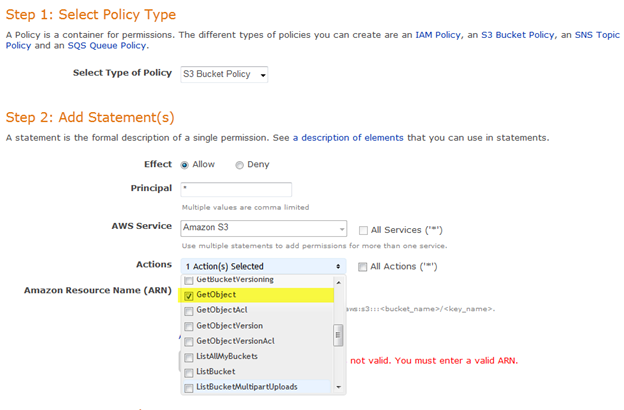 Recently Amazon changed its default security; if you upload a file to a bucket it does not inherit the buckets top level security. You need to put a Bucket Policy in place. 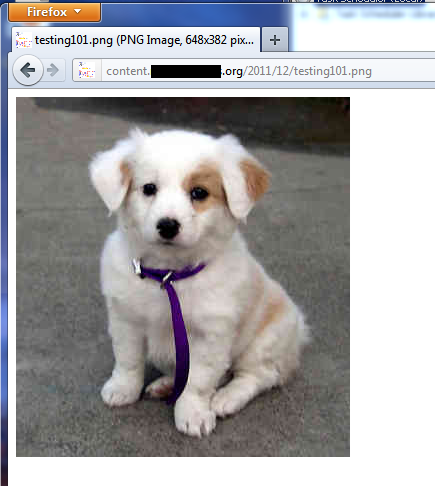 In this example I will set the anonymous users to be able to read objects in the bucket. This is the error you receive when you do not have a Bucket Policy in place. 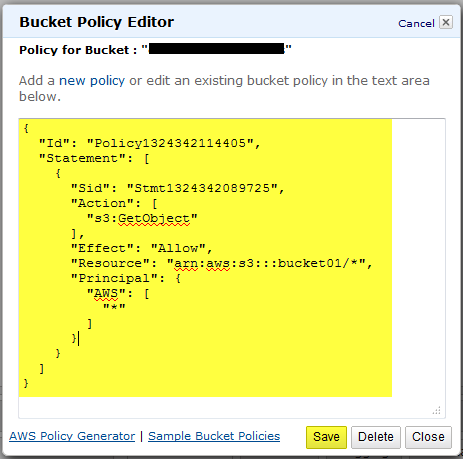 You use the AWS Policy Generator to generate a Bucket Policy. There are several examples online and Amazon has a ton of examples. 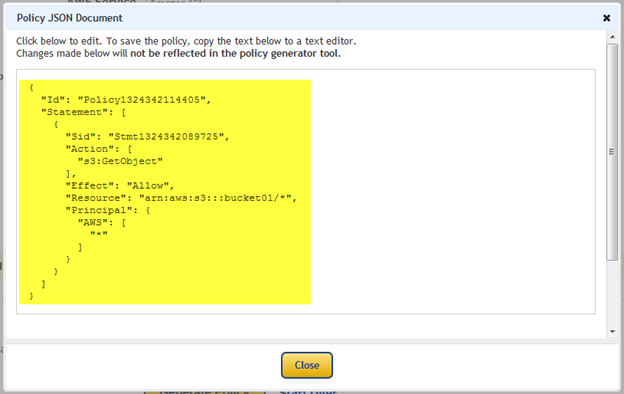 This entry was posted on Monday, December 19th, 2011 at 9:56 pm and is filed under Amazon Cloud Services. You can follow any responses to this entry through the RSS 2.0 feed. You can leave a response, or trackback from your own site.